Do you feel overwhelmed by new initiatives that now fall under “school communications”? 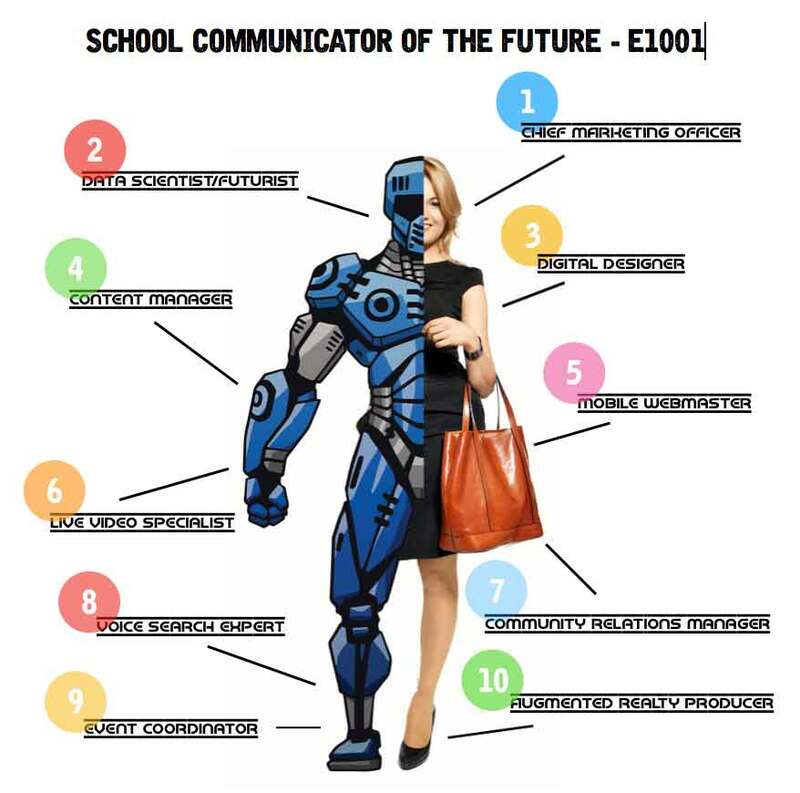 Are you looking to the future and trying to figure who you will you need to hire to accomplish those initiatives and school district communications goals? 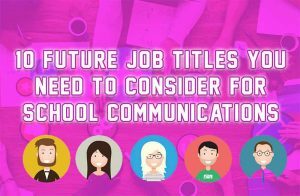 In this article, you’ll discover 10 job titles you need to consider for the future of your school communication’s department. I tweeted a quote from Sergio Zyman, former CMO of Coca-Cola, a while back that marketing is not an expense, but should be viewed as an investment. That thought can be very hard for many people, including board trustees, but it is now a reality for school districts across the country. In the past five years, my district has seen over 15 charters, Montessori or private schools built inside the boundaries of our district. It has taken a toll on our enrollment growth. Coke and Pepsi had their “Cola Wars”, we are now in the middle of the “School Wars”. And just like the cola corporations, you need marketing to stand out from the crowd. 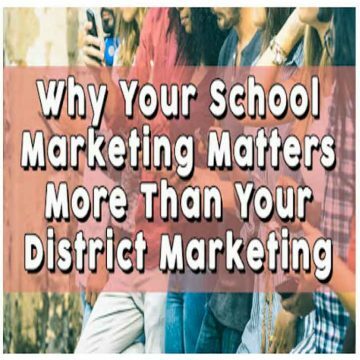 Marketing is vital for public school districts to take part in. Get ahead of the curve now. In God we trust; all others must bring data. That is a very powerful quote. People want proof that something we are doing is making an impact. We must use analytics and data to drive our decisions to prove our campaigns are working. We need to constantly look at the trends, and make our decisions based on those predictions and audience insights. 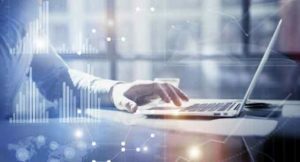 With increased focus on social media and digital marketing, the tools are out there to analyze data and make it work for your school district. Most of us will need someone smarter than us to gather the data, analyze the data, and make predictions from the data. Do you have your Data Scientist on staff or will you need to hire one? One of my first initiatives when I took my role in my district was to shift much of our focus to Content Marketing. People don’t trust advertising like they use to. They want content that will help them feel like confident parents making smart decisions about their children’s education. Providing them with that information or content is key to forming a trusting relationship. My prediction is that in the next five years we will see a large school district buy a local newspaper to produce and distribute content. They will use the journalist and the newspaper’s traditional and digital distribution to provide the community and parents valuable information in a timely manner. Visual storytelling is a must. You cannot post a story, highlight an event, or create a social media post without a picture or video. 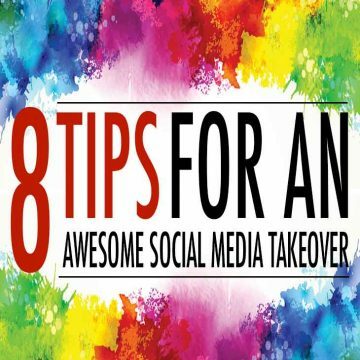 All districts need an expert to create visually appealing, digital content that will resonate with their audience, as well as fit the criteria for all things social and digital media. There is still a small place for traditional and hard copy advertisements, but digital will be the top-performing platform in the future. You need an expert in the field. You need a digital designer. If your website is not already mobile responsive then you are in trouble. 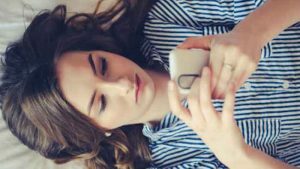 More and more people are using their smartphone to find information and browse the web. In the next five years the percentage of people ditching their desktop is going to explode. You need an expert that can make all of your online content and websites jive with smartphone technology. When it comes to Search Engine Optimization, Google has made mobile a top priority. If your website is not mobile mobile-friendly, you are being penalized by Google of where your site ranks. My prediction is that in five years apps will be a thing of the past. Essentially, your website will be your app. If done right, a website will flow just like any app in the marketplace. Find your mobile expert now before they are snatched up by Corporate America or other districts. And yes, there will still be a need for all you APR’s out there. Dealing with the media will never go away. Stuff is going to happen. However, it will not be the same media we work with today. It will be fractured, and it will be very niche. 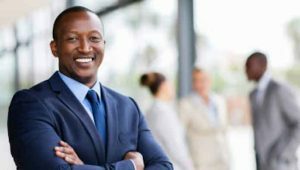 You will also need someone who can work with the community and business partners. With more and more school budgets being cut across the nation, we will need community support and corporate sponsorships more than ever. Live video rules! If your district is not doing live video on Facebook, Instagram or Twitter, you better get on it. Engagement levels for live video are through the roof. Most of the social media platforms are now embracing video and making it their top priority. This person should know video rules and techniques, but also needs to be well versed in how to conduct Live Video for maximum engagement. Telling a story is key. You don’t have to fancy equipment to get the job done. Tell an emotional story, and your audience will watch. 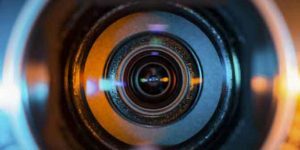 Hire a storyteller first, and then a video expert for your district. The top selling product on Amazon last Christmas was the Amazon Echo. Google reports that 40% of search on their platform is done through voice. It is time to embrace this technology. It is time to think of how this impact your district. 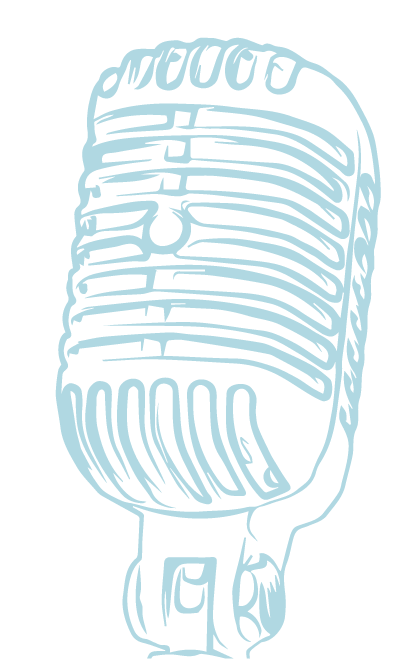 Do you have someone on your staff that knows about voice? Do they know how to design skills or voice apps that interact with products from Amazon, Google and Apple? Hiring a Voice Search Expert might be the best investment you can make in the next five years. Most of your parents, students and community will most likely be gathering information about your district using Voice Hardware. Along with voice, augmented reality is a trending topic in marketing. According to Wikipedia, Augmented Reality (AR) is an interactive experience of a real-world environment whereby the objects that reside in the real-world are “augmented” by computer-generated perceptual information, sometimes across multiple sensory modalities. Think of creating virtual classrooms so your parents and community can see the awesome things happening in your district. What if students can interact with academy environments before they decide which program is the best fit? Designing these worlds might be the best thing to promote your schools since open houses. And speaking of open houses, district and school events are still very powerful when selling your schools and programs. There is no better way to convince a parent to enroll in a school. Let them tour the schools. Let them meet the teachers. Let them interact with your classrooms. The event coordinator’s sole responsibility is to design events that run smoothly and drive engagement. This person needs to be organized, creative and a people person. 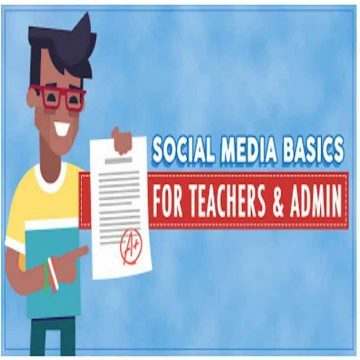 What are you thoughts on the future of School Public Relations? Leave me your thoughts in the comment section below.